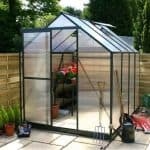 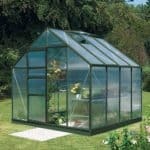 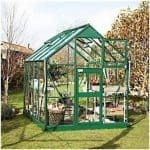 This high quality greenhouse benefits from polycarbonate glazing. 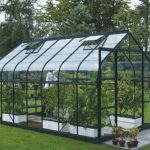 This is glazing that is almost unbreakable, and will provide ample protection against high winds and other elements that could otherwise jeopardise your planting schedule. 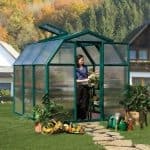 There is one vent so that you can continue to keep the conditions perfect all year round. 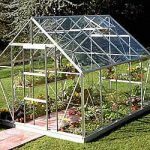 You also get high quality guttering as standard, so you can ensure that the contents of the greenhouse are protected even more. 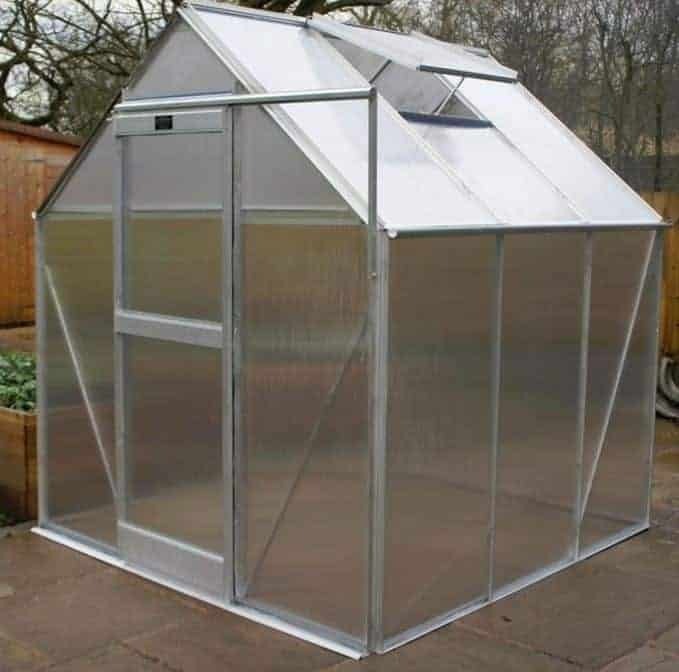 A silver aluminium frame completes the package, and makes for an attractive, as well as practical, building for your garden.